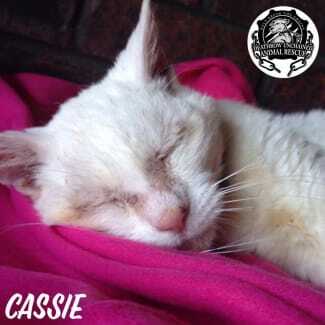 Name: Cassie Age: approx 10 years Location: Carindale Children: Yes History: Cassie was found as a stray and brought to a vet. She came into care to prevent from being euthanised. Best Trait: She loves to be with people and will gently paw you to keep patting her. She likes to sunbake and can also walk on a harness. She deserves a beautiful loving home. 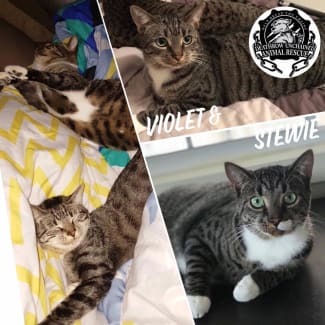 We are desperately seeking new fosters to help look after some of our cats in care while they look for their forever home! We have cats that have lived with other cats and dogs, or cats who need to be housed alone. We also have bonded pairs that must be housed together. 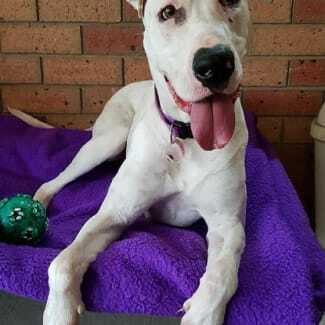 Fosters must live in the Brisbane, Logan or Redlands area. Please message us if you can help! 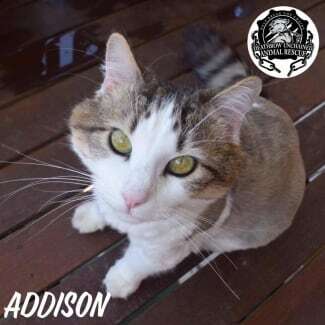 Name: Addison Breed: Domestic Medium Hair Age: 2 years Location: Karalee Children: Yes History: She was brought into care to be saved from being put to sleep in the pound. Best Trait: Loves to have naps with you and will always welcome you home. Fully litter trained. Very affectionate. Loves food!